Study findings provide a better understanding of the potential benefits of health insurance. 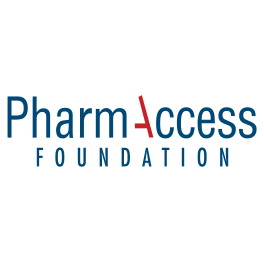 The Health Insurance Fund and its implementing partner PharmAccess organize private health insurance schemes for low- and middle-income groups in sub-Saharan Africa. Within each program multi-year operational research is conducted to measure the impact of the program on healthcare utilization, financial protection and health status. The data collected in this process provide useful insights into the potential market for health insurance in the given contexts and the potential for health insurance to mitigate the burden of illness. Numerous studies have been carried out using these data which serve to strengthen the programs and which help policy makers to make informed decisions. 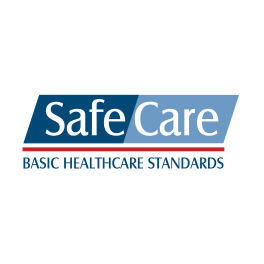 The latest study, carried out under the USAID Leader Award, provides valuable knowledge relating to chronic disease in the target groups of the Health Insurance Fund programs in Kenya and Tanzania using baseline data collected from these program areas. ‘The Burden of Chronic Disease’ study conducted finalized in 20112 draws on two rich datasets from these countries, gathered as part of the operational research. The study is led by the Amsterdam Institute for International Development (AIID) and the Amsterdam Institute for Global Health and Development (AIGHD). The study sheds light on the potential burden that chronic disease may have on households and the potential for insurance to mitigate this burden, given the assumption that individuals with chronic disease have higher out-of-pocket expenditures on health than those without a chronic illness. These findings provide a better understanding of the potential benefits of health insurance, as well as information about how much individuals might be willing to pay for health insurance based on what they are already paying out-of -pocket on health. 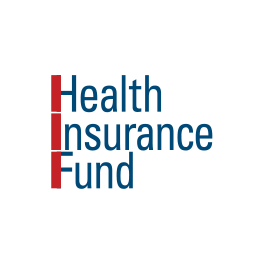 Based on this information HIF can make informed decisions in the design of the HIF insurance packages and other potential interventions as well as the potential coverage gap. 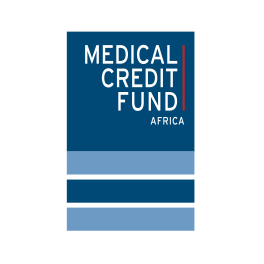 In addition, the information and lessons learned the Health Insurance Fund extracts from the study can be shared with external stakeholders like donors, local partners, and the general public. The overall objective of the Leader Award Agreement is to design, support and disseminate key regional studies on the results of Health Insurance Fund’s private health insurance activities in sub-Saharan Africa and promote policy advocacy and evidence based policymaking.